Li, Li, Li! Reading Out Loud to Haiti's Displaced Children: Many thanks to all who made our Evening with Author Edwidge Danticat a success! Many thanks to all who made our Evening with Author Edwidge Danticat a success! Thank you Edwidge Danticat and all the guests who attended our fundraising benefit on October 22, 2011. Folks traveled from Miami, Washington, D.C., Boston, Philadelphia and Atlantic City to join us in Brooklyn! It was great meeting you all, hearing Edwidge read passages from her incredible books, and enjoying Board member Riva Nyri Precil singing Haitian traditional songs and dancing to the very cool music of Tiga Jean Baptiste and his Tchaka band! A special thanks to all who made this evening possible -- Edwidge Danticat, Jonathan Demme, Grace Miguel, other contributors & sponsors. And much gratitude to the kind guests who donated to our work in Haiti. Please visit us on Facebook for photos and more details. Li, Li, Li! Read is a not-for-profit literacy program reading storybooks out loud in Creole to more than 3,000 children per month in earthquake-victim tent camps in Haiti. 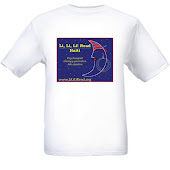 The program promotes literacy, eases stress, and creates jobs for Haitians. Li, Li, Li! 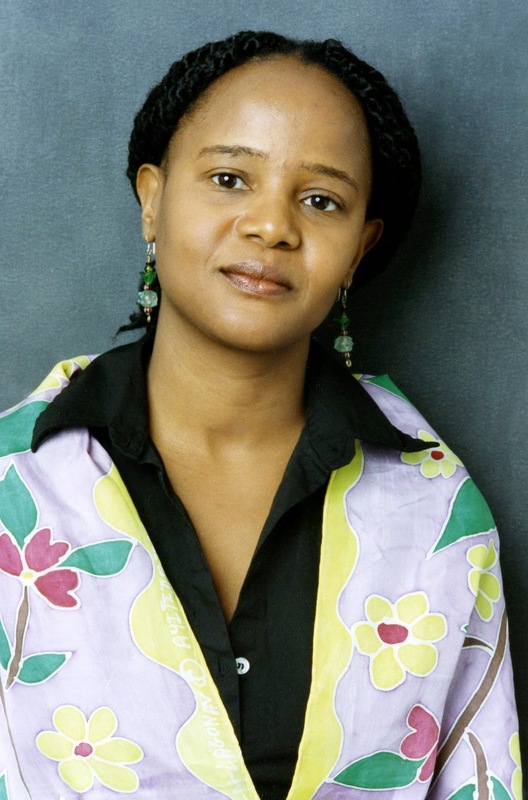 Advisory Board member Edwidge Danticat is actively engaged in our Li, Li, Li! program and regularly participates in its storybook reading sessions in Haiti. We still need your help to continue our work. To make a donation, please use either of the secure paypal buttons on this page. Thank you in advance.